Our SEO experts want to put you on the digital map. Welcome to Fresno’s one-stop shop for marketing your business. From web design to paid campaigns, to organic campaigns, we are ready to bring you to the forefront with the unmatched visibility offered by search engine optimization. We also provide supplementary services like web hosting, cloud storage, and even advertising by mail. If you are growing your business in the Fresno area, trust Insignia SEO to put you in the best possible position for success. Through a careful combination of web design and the best practices of search engine optimization, Insignia SEO will ensure that your website is calibrated to receive the highest possible amount of user traffic. 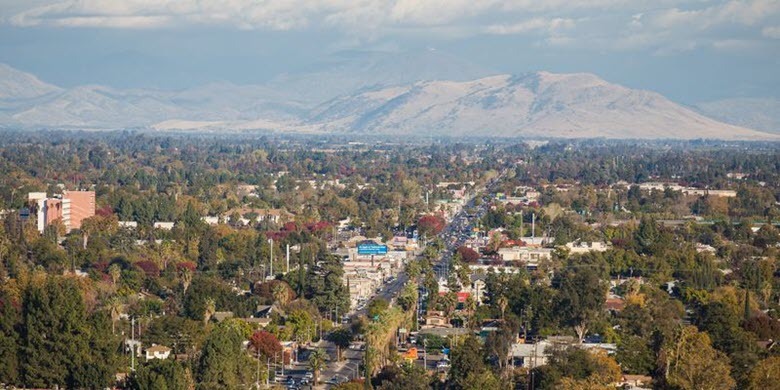 Why does the world of Fresno advertising embrace SEO? It comes down to a guaranteed return on investment. Professional SEO services provide traffic, and that traffic equals more business. Plain and simple. The benefits of working with Fresno’s SEO experts will immediately make themselves apparent and quantifiable. Making search engines work for you – If the online market space is a rising tide than certainly, search engines are the current. Google, Bing, and Yahoo are still the way we interact with the web and, lucky for us, they’re equipped with an inherent sense of standard. The folks at these companies want to create a great user experience. As such, high traffic sites become high-value sites and will thus be given the highest position on the search engine results page. Websites that show lower user circulation will be relegated to subsequent result pages. Streamlining your Fresno based business with the experts at Insignia SEO is paramount to staying competitive in the online arena. SEO vs. PPC – While SEO is relatively new on the scene, the traditional pay per click philosophy of online advertisement relies on visual interest to convince users to click a link at which point the sponsor is charged. After decades of pop-ups and malware, the average American is very wary of any form of direct solicitation and will usually skip the click bait and begin reading once they reach organic content. Nobody resents SEO results because they are merit-based and are catered to the user’s interests. The bottom line is that when you sign up with Fresno’s SEO experts, you will be doing better than just floating above the tide. You will thrive there. Our comprehensive array of tools will be entirely calibrated to your needs. We like to develop long-term relationships with our clients instead of locking them into contracts. Our Fresno SEO team is well-trained and will respond to all of your concerns in a timely and efficient manner. If you want to know more about our Fresno SEO services, don’t hesitate to call us or contact us through our online form at Insignia SEO.